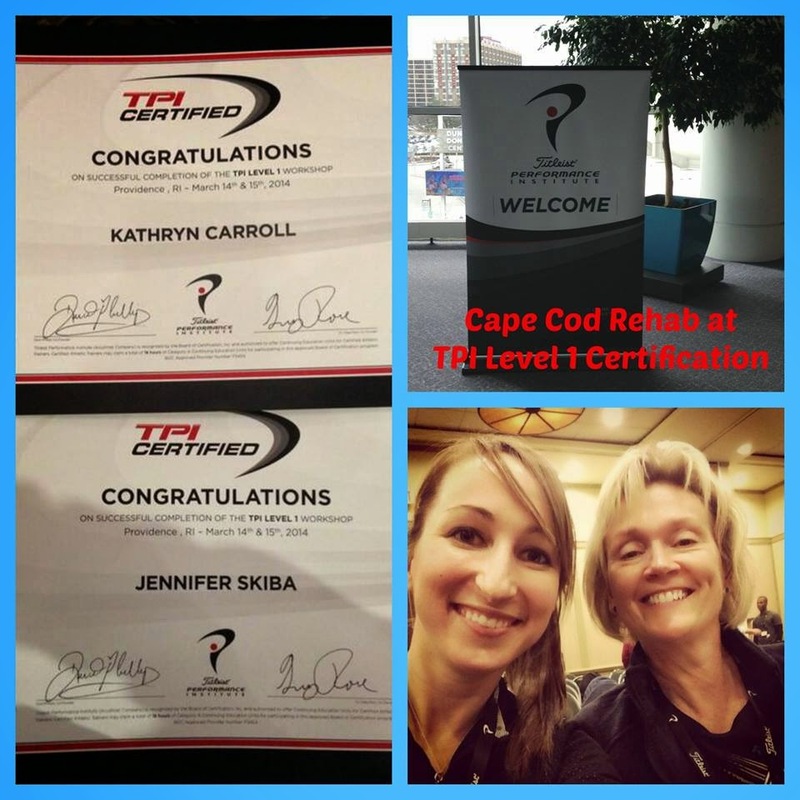 Run Jen Run: (Soon To Be) TPI Certified! (Soon To Be) TPI Certified! I just got back from a fun filled, jam packed weekend of continuing education at the Titleist Performance Institute (TPI) Level 1 Certification Workshop in Providence, RI. You all are going to be so confused when I start blogging about golf but I'm super excited to take the test, become certified, and start helping YOU improve your golf game! "If you want to win anything..."